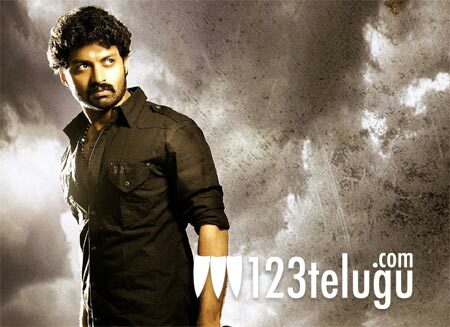 After a long gap, Kalyan Ram is going to be seen in a 3D action film titled Om. Kriti Kharbanda and Nikesha Patel have played the lead roles in the film. Sunil Reddy has directed the film and Kalyan Ram has produced the film under NTR Arts banner. The film was shot for nearly 150 days and prior to that the film was in pre-production phase for eight months. Several 3D technicians who had worked on films like Step Up 3, Final Destination, Avatar and Spider Man 4 have worked on this film. The film’s post production is in final stages and for the past seven months the post production has been happening in US and Singapore. Achu and Sai Karthik have scored the music. The film’s audio is expected to hit the stands later this month and the film will release in summer this year.